The people in developing countries consider maize, millet, wheat and rice as the important foods in their daily life. 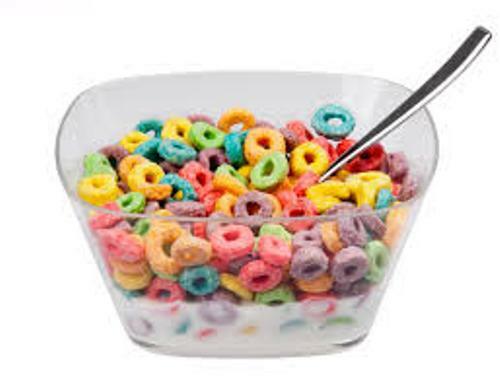 The people who live in the developed countries have the moderate consumption of cereal. 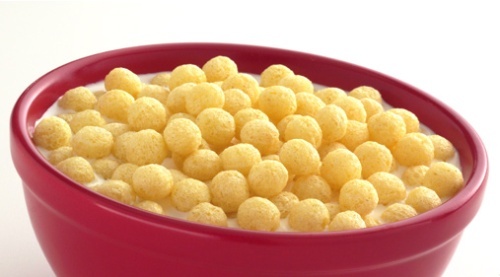 The name cereal was taken from the word Ceres. She is the Roman goddess of agriculture and harvest. 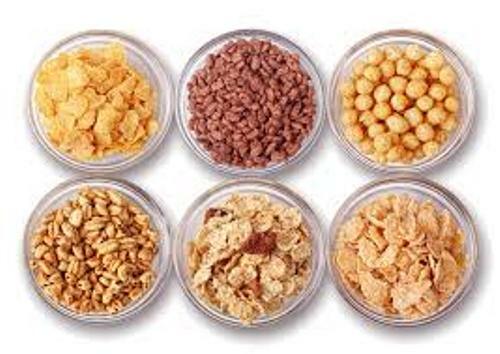 Since the beginning of primitive era, human beings have domesticated the first cereal grains. The ancient farming communities were established in The Fertile Crescent region to domesticate the cereal grain around 8,000 years ago. Can you mention the three Neolithic founder crops? Those were barley, einkorn wheat and emmer wheat. In East Asia, people began to domesticate rice and millets. In sub-Saharan West Africa, the people started to domesticate millet and sorghum. Maize is often called as a corn in New Zealand, Australia and North America. It is considered as a popular staple food for the people in Africa and America. The most popular cereal grain for the people who live in temperate regions is wheat. It is considered as the staple food for the people who live in Greater Middle East, Europe, North America, New Zealand, Australia and Southern Cone. Find facts about beans here. The people in Asia and Africa consider sorghum as a staple food. It is also used to feed the livestock. 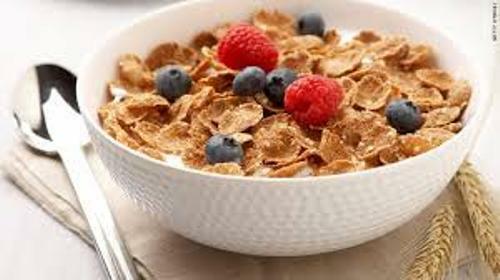 Another type of cereal is oat. It can be used to feed livestock too. It is often served as a breakfast food. Many people cook this oat into porridge. If you want to have an extensive diet, you can mix it with banana. In 2012, 89 percent of all cereal production in the world was occupied by rice, wheat and maize. Get facts about Aztec food here. There are many other types of grains in the world. Due to the little production, they are not included in FAO. Those include the wild rice in North America, Teffused as the staple food in Ethiopia, and Amaranth. 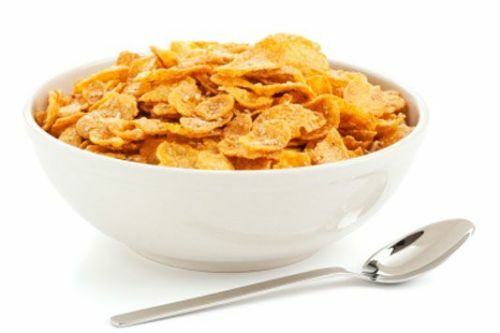 Do you enjoy reading facts about cereal?